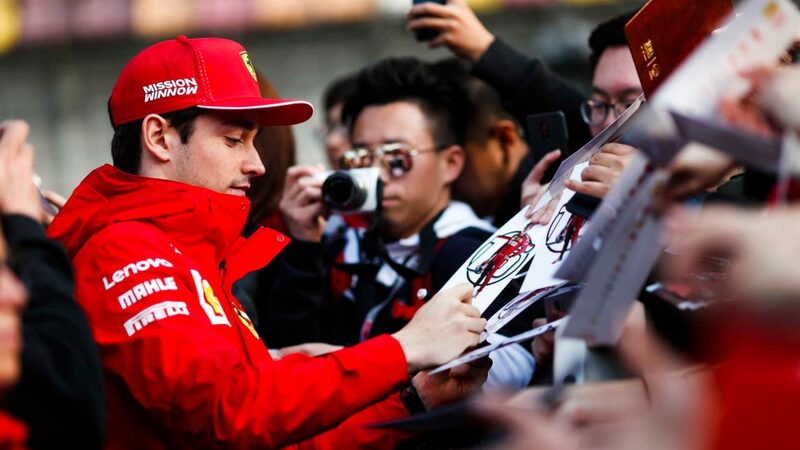 Thursday’s Hot Topic: Will the Chinese Grand Prix be Charles Leclerc’s time? 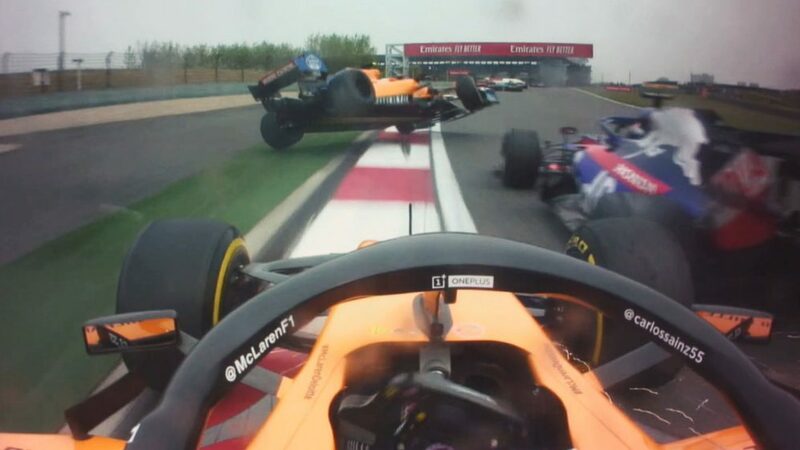 Jackets and scarves and possibly a hot water bottle were required as Formula 1 rolled into the Shanghai International Circuit, around an hour’s drive from the city it’s named after. It couldn’t have been more different to the warm, dry desert conditions of Bahrain. But that didn’t dampen anyone’s spirits. 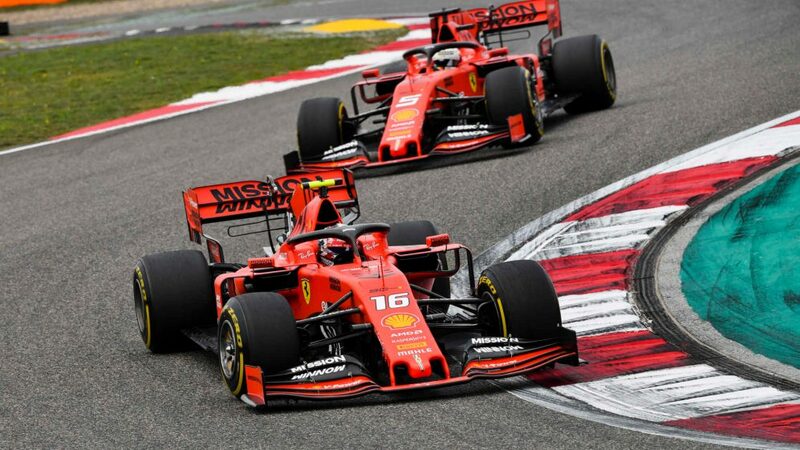 For not only have we been treated to two great Grands Prix to kick off this season but China represented a huge moment in F1’s history – the 1000th race. The paddock was awash with 1000th race displays, including famous trophies, old cars and imagery of F1’s greats. Leclerc’s career is just 23 races young and yet already, many are starting to ponder when, not if, he will win races. And more pointedly, how many? Leclerc was asked for his favourite F1 memory, given the occasion. 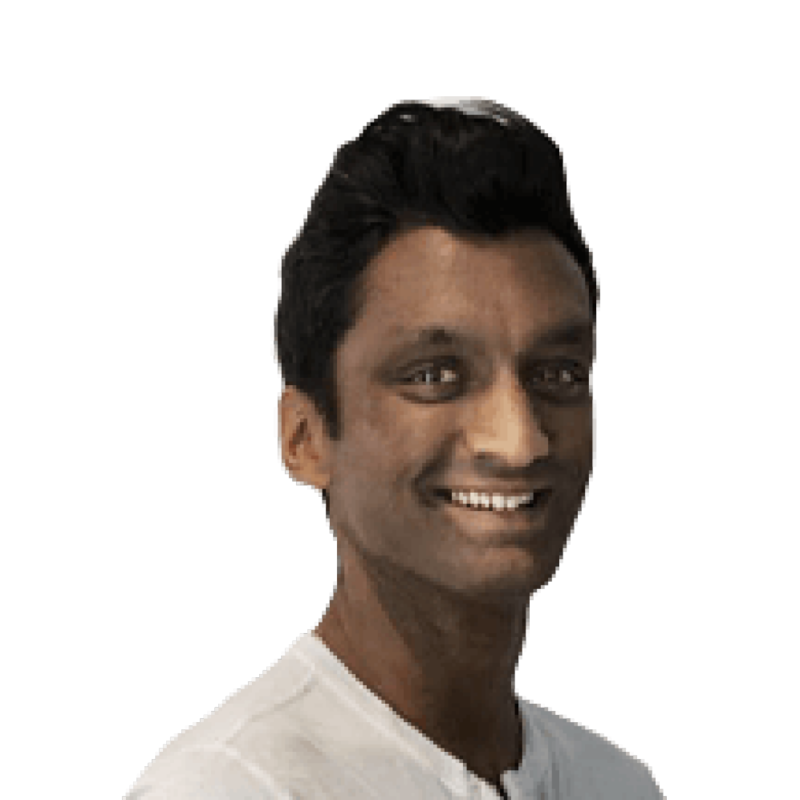 He responded: “It’s difficult as I’m not very old so there are not many races that I have been to!” His F1 career is just 23 races young and yet already, his performances in one year with Sauber and two races with Ferrari have been enough to lead many to start to ponder when, not if, he will win races. And more pointedly, how many? 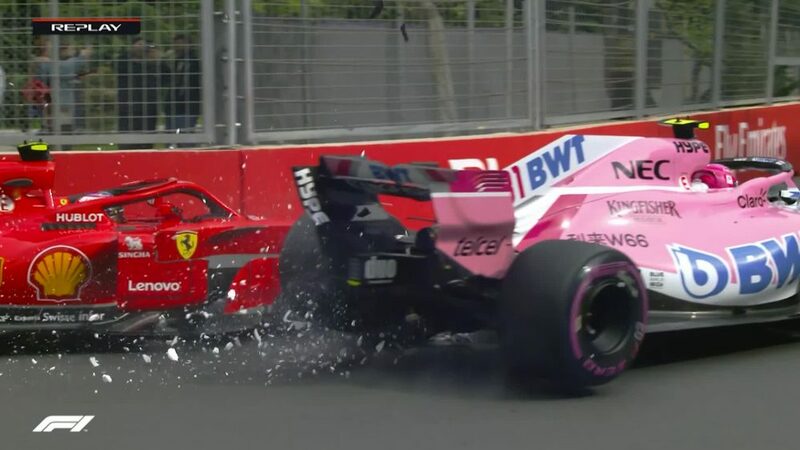 Those questions have had more weight given his team mate Sebastian Vettel has been off colour so far this year, losing out on a podium in Australia to Max Verstappen and then spinning when racing Lewis Hamilton in Bahrain, a costly mistake given that he could have taken victory when Leclerc had his engine issue. As has become common, Leclerc dealt with such questions with remarkable maturity. He does “not really have any expectations” for this weekend, but is taking comfort from a “positive weekend” in Bahrain. 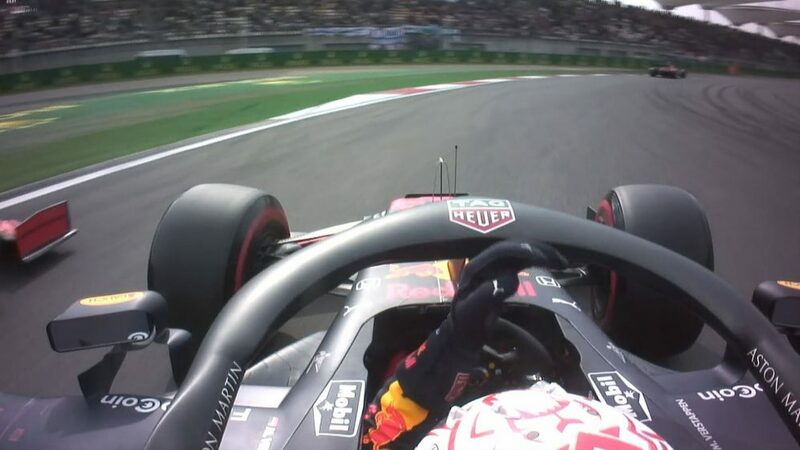 That he can find those positives despite the ultimate result is impressive, though he did at least clinch his first pole – something Verstappen has yet to do – and first podium. In Bahrain, he was told to give Vettel two laps to build a gap. After a few corners, he was past. That was in contrast to Australia, where he asked if he was allowed to pass only to be told to hold station – which he did. 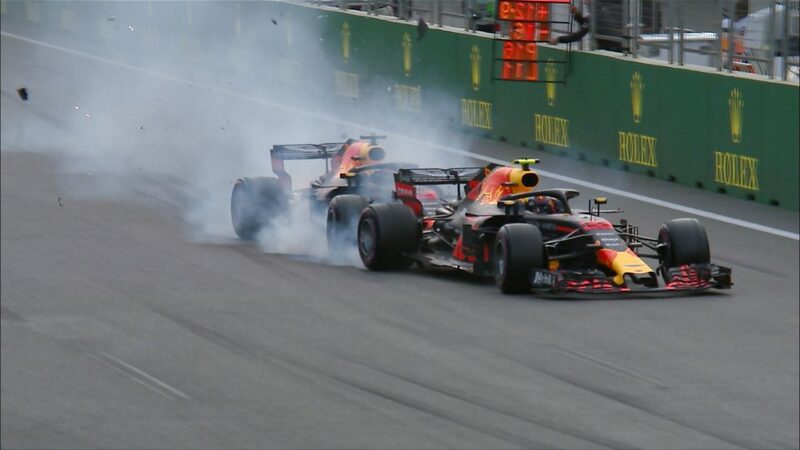 “I think as I’ve shown in Australia, the interest of the team is extremely important, but in this particular situation [in Bahrain], I think I had quite a big pace advantage at this moment of the race and I had the opportunity on the straights,” he said. “I didn’t see myself lifting and staying behind so I just went for the opportunity, it was a safe pass and I went for it.” A line in the sand was drawn. Leclerc drew laughter with his response to whether he sees himself fighting for the world title. “I think things are going very quick in Formula 1,” he said. “After the first race nobody sees me as a title contender and then after the second race everyone sees me as a title contender!” It was a classy retort and one that helped once again to diffuse the ever growing pressure, which he seems immune to. On Twitter, a video emerged of Leclerc showing off his dance moves. Leclerc retweeted it saying that was filmed just 15 minutes before his first race starting on pole position. Talk about taking pressure, wrapping it in a ball and burying it. 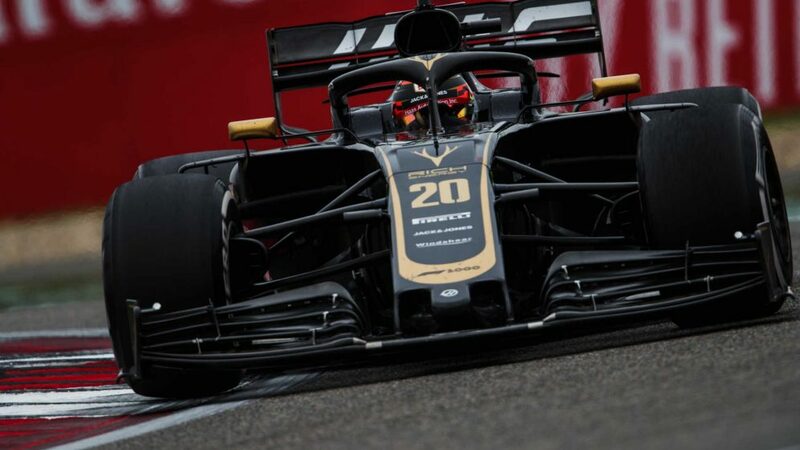 Throughout his time in F1, Leclerc has looked mentally strong. When his F1 career got off to a bumpy start with Sauber, with Leclerc trying to change the car to his style rather than the other way round, the Monegasque wasn’t afraid to admit he simply got it wrong. He listened to the advice of his team and that transformed his fortunes. How did he do it? Well Leclerc says he went through mental training, which involved completing tasks on a computer with sensors tracking his progress. “You try to understand what is happening in your head,” he said. “I was pretty confident before what was happening but I was actually not understanding anything about what was happening. You just discover yourself and manage to control yourself a lot better.” The desire to turn over every stone in a bid to become the best is paying off. READ MORE: Ferrari vs Mercedes – which way will the pendulum swing in China? 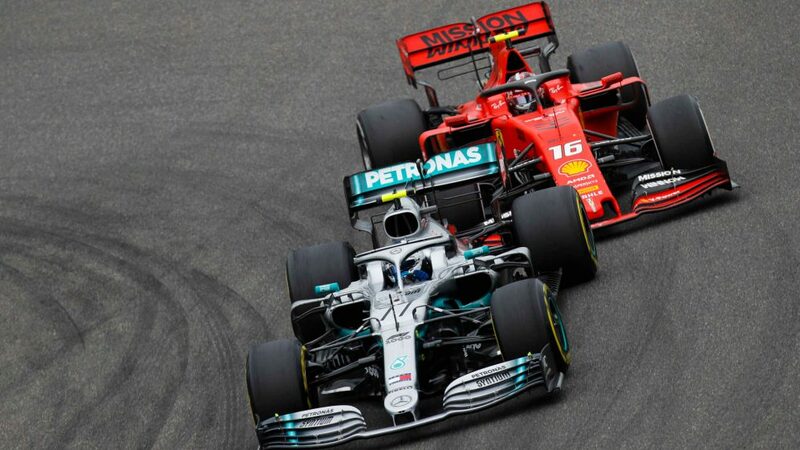 Analysis ahead of this weekend suggests it will be very close between Ferrari and Mercedes this weekend. 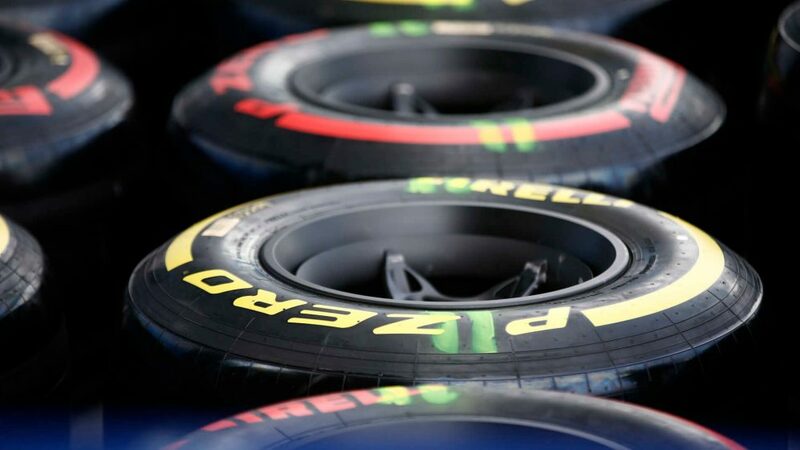 There is some evidence to suggest Mercedes are looking after their rears, which creates an understeer balance – and that would potentially swing the advantage in Ferrari’s favour in Shanghai.